It was several weeks later when I started looking for the perfect Christmas card. Have you ever been drawn to that card that just isn’t fitting the photo you had in mind? I quickly noticed all of the designs that I had chosen weren’t going to work with the beautiful pictures we had taken a month before. Any other person would just choose a different style of Christmas card…Not me. We had made plans to go out one evening as a family so I used the opportunity of clean hair, faces, and decent clothes to retake our photos specifically for the Christmas card designs I had chosen. The only thing I couldn’t change was the mustache on my husbands face. 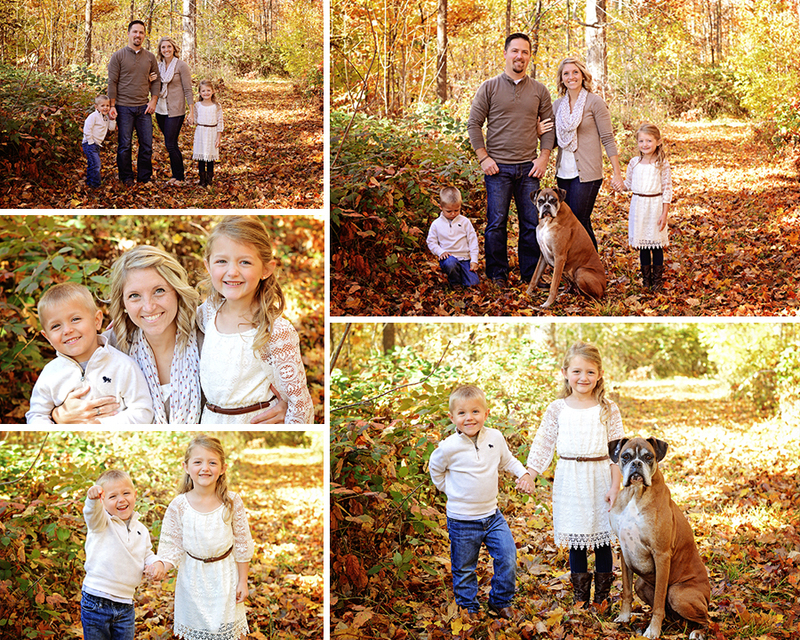 It was his payback for having to sit through another round of family pictures lol! In the end it was totally worth it. The family picture turned out great and I captured one of my all time favorite pictures of the kids! 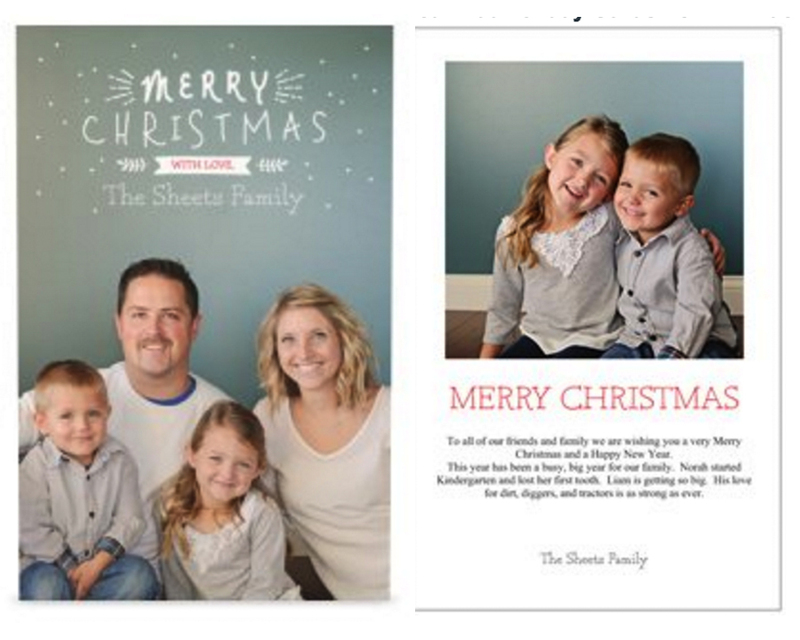 I ordered my Christmas cards from Vistaprint this year. They were good quality and an even better price. I ordered from tinyprints last year and the quality was a little better, but the price was more too. I also typically like tinyprint’s designs. Depending on what you are looking for both have great options for Christmas cards.